“Must Attend” Southern California Event! This Event has dramatically expanded and is now attracting exceptional artistic talent, in multiple medias. The Festival now also draws some of the top-quality regional wine producers to showcase their vintages. May 18 & 19, 2019. 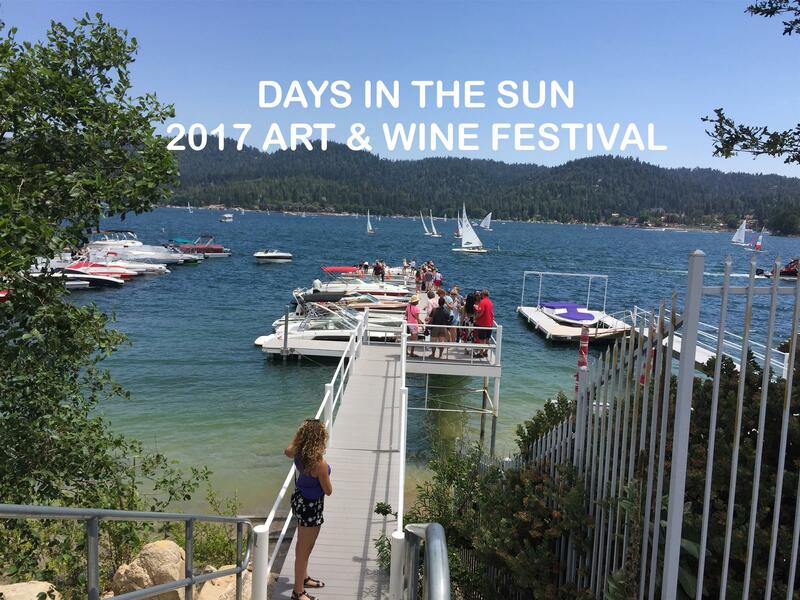 Wine tasting, craft beer, fine art, entertainment, silent auction, and VIP Patio on the shores of Lake Arrowhead. 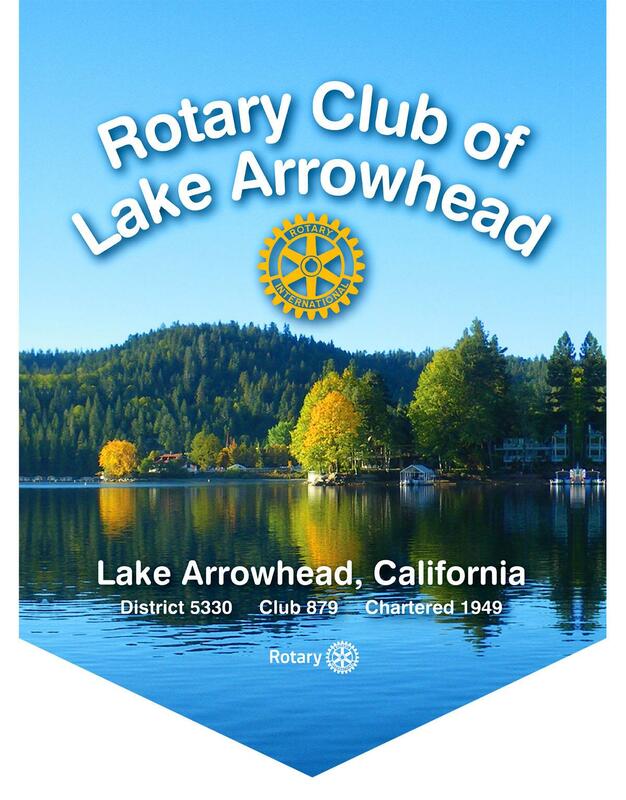 Boat rides from Lake Arrowhead Village to the Festival and back are included with admission ($10). Lakeside at the private ALA Tavern Bay Beach Club. 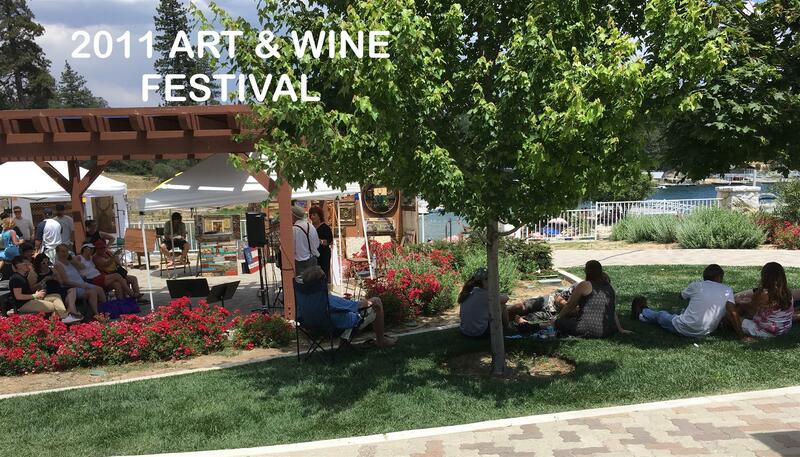 Imagine great Art and wonderful Wine -- all presented in the visually stunning setting of a beautiful lake surrounded by forest and majestic mountains. 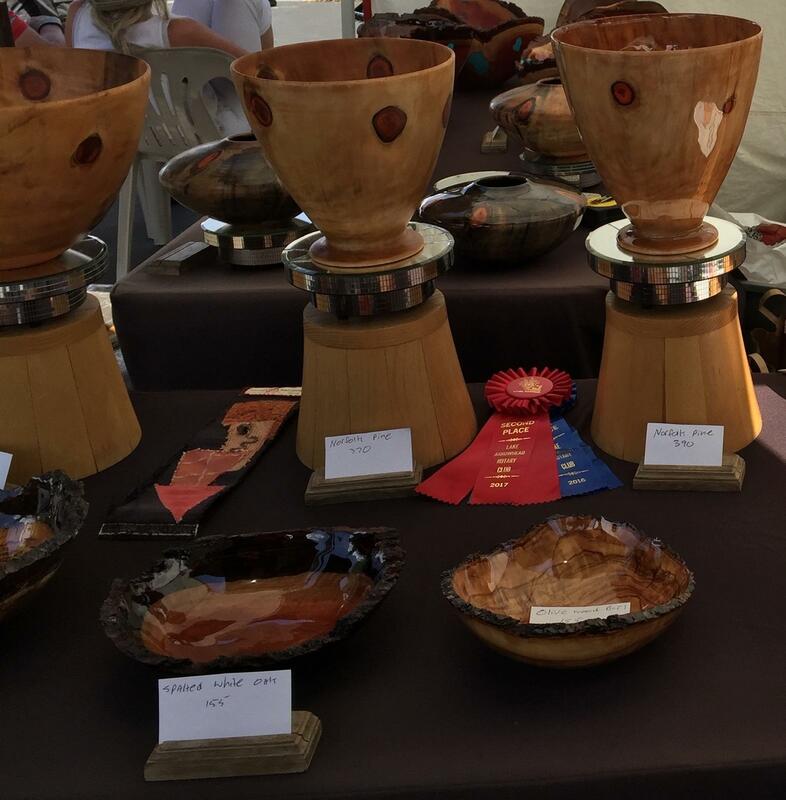 This renowned “must-attend” event attracts art patrons and tourists from all over the Southwest. Live Entertainment, Delicious Food, Wine and Beer all complement your Festival experience. All of this and a low Price of Admission. Click here for ticket prices and what is included with a General Admission and a VIP ticket. San Bernardino County Health Code prohibits pets on the Festival Grounds at Tavern Bay Beach Club. Tavern Bay Beach Club is also a Smoke Free Environment. Thank you for your cooperation.